Koh Samui is an island from which you can easily visit the best places of touristic interest around the Gulf of Thailand. From Silent Divers we would like to offer you an alternative option so you can make something unique out of your visit to Samui. Whether you want to dive, snorkel or just visit and enjoy a deserted beach without relying on external schedules Silent Divers is the company to hire. We can help you organize custom tailored tours so that you and your family and friends can enjoy a trip on your own private speedboat at your own pace. At Silent Divers you will find the best charter boat prices for diving and snorkeling in our speedboats The Kraken or Cecaelia. 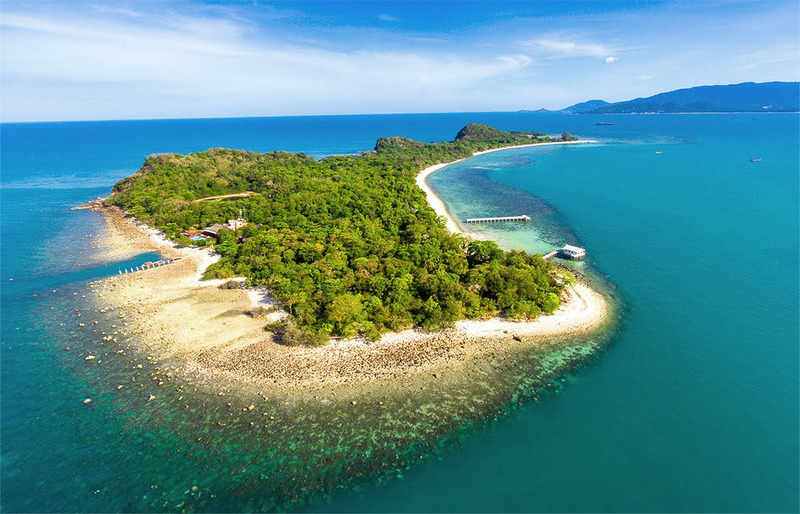 Angthong National Marine Park: this protected group of 42 karstic islands hides exuberant beaches filled with coconut palm trees, salt water lakes and amazing dive spots full of marine life. 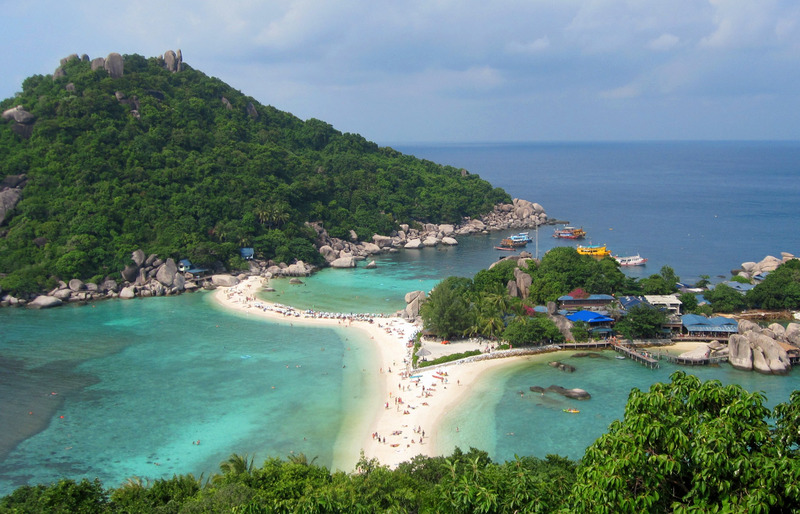 Koh Tao: is a small island located about 70km north of Samui. It is surrounded by a huge coral reef which makes it an ideal place for diving and snorkeling or just for lying on idyllic white sand beaches. 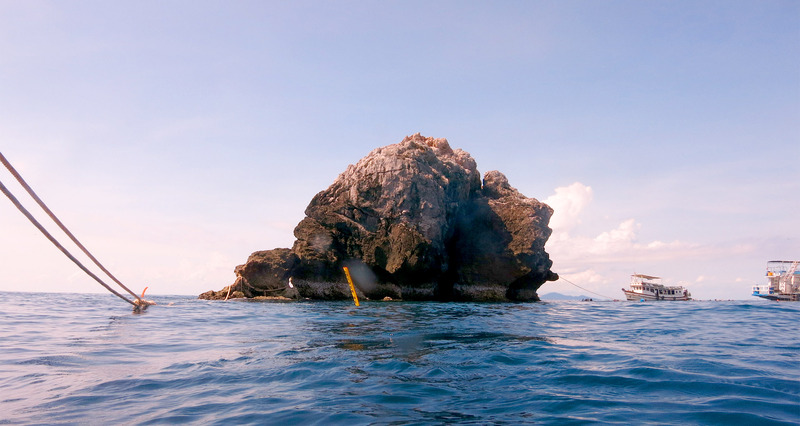 Sail Rock: considered by most divers the best dive spot in the whole Gulf of Thailand, Sail Rock is located right in the middle of the whale shark migratory route and is also home to thousands of pelagic and benthic fishes. 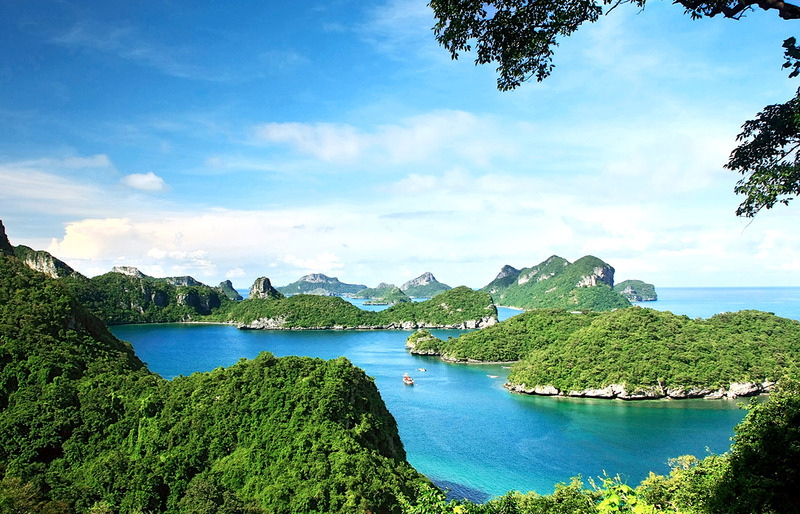 Koh Taen and south of Koh Samui: many are the islands surrounding Koh Samui, dozens of landscape interesting places never visited by commercial tour operators. Deserted beaches, turquoise-colored waters and intact coral reefs are just a little part of these islands. If you are looking forward to spending a day or two in your own little piece of paradise, away from tourism and enjoying some of the best diving and snorkeling spots, this is your destination. Choose your own destination: if you’d rather choose your own route or you’d like to visit some different places or a combination of some in one or two days don’t hesitate to contact us, our team will prepare and quote a tailor made trip according to your interests. For bookings or more details about our private charter, please fill in the form below. 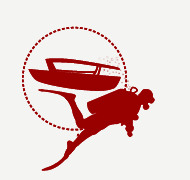 Here you can compare all the different diving trips we offer and book the one which best fits your interests and your companion’s. 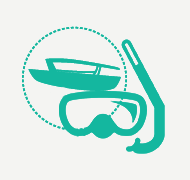 Here you can compare all the different snorkel trips we offer and book the one which best fits your interests and your companion’s.